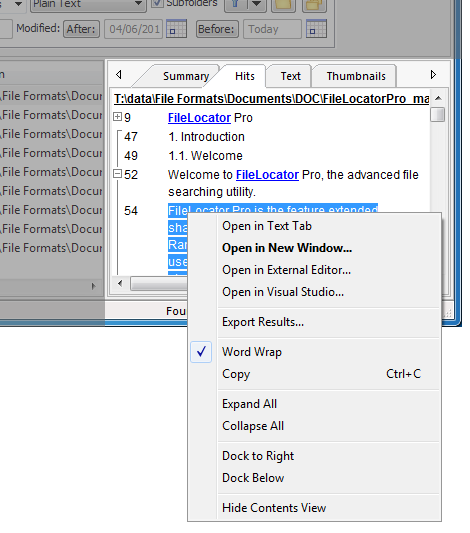 Search and navigate through all your important data with FileLocator Pro™. Its unique features make it possible to dig out information in even the most obscure file formats. Our Client List includes many high profile organizations. 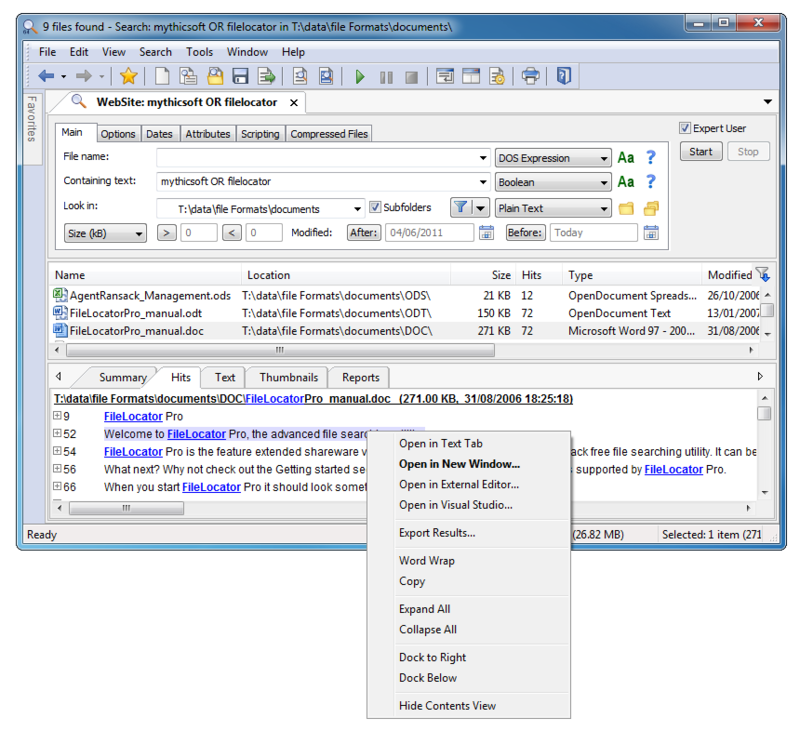 Search and navigate through all your important data with FileLocator Pro™. Its unique features make it possible to dig out information in even the most obscure file formats. Our Client List includes many high profile organizations. Find out why so many people are switching to FileLocator Pro today!